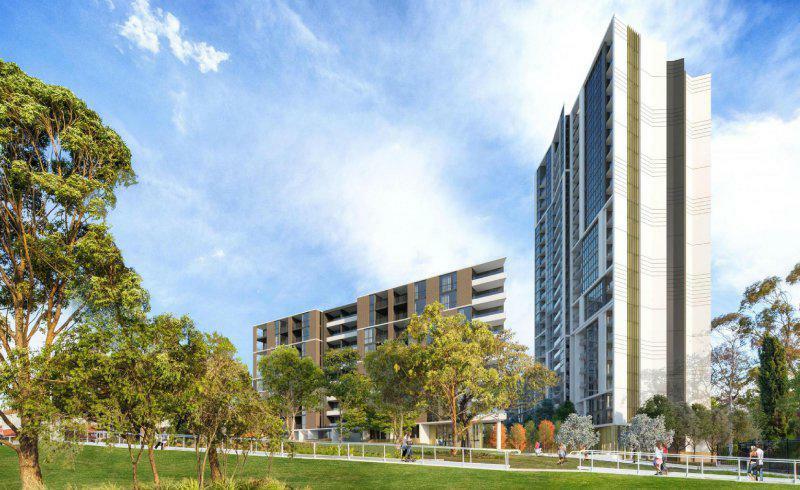 Sydney-based developer Deicorp have obtained approval from the City of Parramatta for the second stage of their 900-apartment residential development, "Highline Westmead". The announcement comes after Deicorp was granted approval to move forward with the first stage of their the project in mid-August. 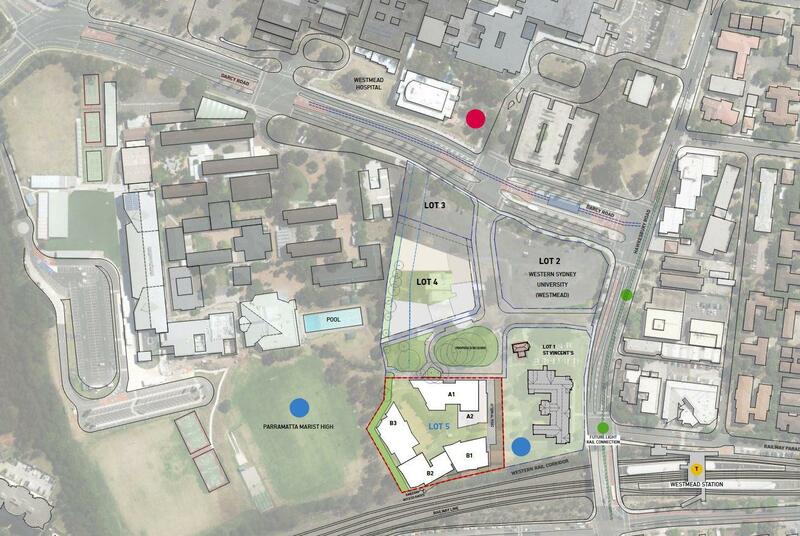 Western Sydney University sold the land to the developer in 2015. The combined construction cost of the first and second stage is over $280 million. A light rail stop will be located in front of the site at Westmead station, which is planned for completion in 2023. The site is situated directly within a developing "hot-spot" 26 kilometres west of Sydney's CBD. 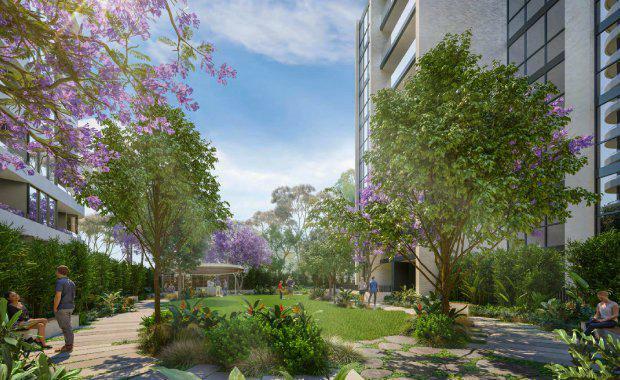 Bordering the Hawkesbury Road site is the Parramatta Marist High School, the Westmead Western Sydney University Campus and the $3 billion Westmead Hospital precinct redevelopment. Designed by Turner Architects, the development will comprise 900 apartments over 10 buildings, with a mix of seven to 23-storeys. The buildings will consist of studio, one-, two- and three-bedroom apartments, and lofts with private residents’ gardens. Two heritage-listed buildings on the site, St Vincent's and Farmhouse, will be retained. According to Deicorp, the challenge now exists to build residential precincts to match the region’s staggering future growth. Successive governments have invested billions in Westmead over four decades to transition it from a dusty showground on the outskirts of Sydney into Australia's largest concentration of health, education and research facilities. On the back of this investment Deicorp are attempting to provide residential infrastructure where they see a much-needed gap in a rapidly evolving market. Westmead currently provides over 18,000 specialised, high-value jobs and is expected to experience further growth as one million new residents arrive in the precinct by 2031. Westmead has been identified by the NSW Government as a State Significant Development site due to the size, economic value and importance to Parramatta and Western Sydney. A 2016 Deloitte report commissioned by Westmead Alliance identified a number of interventions to ensure the precinct evolves into a globally competitive "innovation district", including high-quality living options which will help attract the best and brightest to the area. “You attract talent by having a very exciting eco-system, by having a great place to live and work,” Greater Sydney Commissioner Lucy Turnbull said in the report. In 2013, the Westmead Alliance identified over $68 million worth of public transport, access, parking and urban amenity improvements were needed to unlock the investment and jobs potential of precinct. “Westmead already represents Australia’s largest concentration of health services co-located with world-leading education and medical research,” director of the Western Sydney Business Chamber, David Borger said. Estimated completion date for stage one will be at the end of 2019. Deicorp are yet to announce a timeline for stage two. 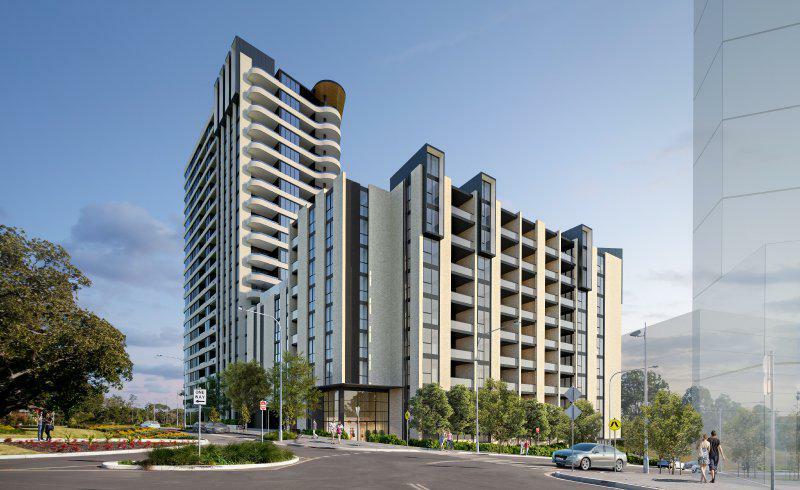 The developer currently has five developments in the works totalling 1721 apartments in the greater Sydney area.